offering maintenance and repair services. Your project and space is unique. 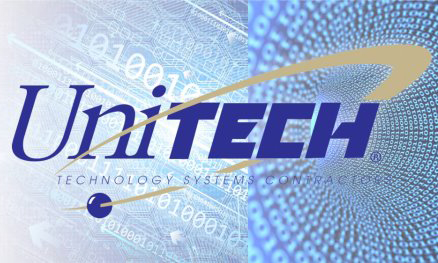 Let Unitech customize a technology system to fit your demands. Whatever your needs, we're up to the task. Understanding each client's individual needs and offering the best technology is our key to building successful relationships. We know you'll be happy with your investment for years to come.